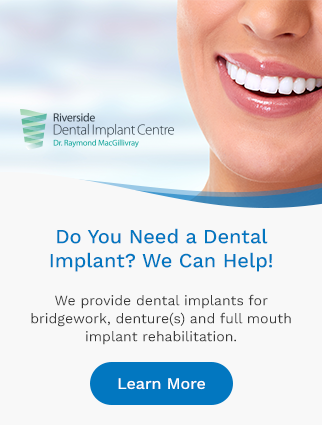 At Riverside Dental in Sydney River, our team will work with you to provide dental insurance and billing options. If you have questions about dental insurance or billing at Riverside Dental, we invite you to contact our Sydney River dentist office. We are here to help!